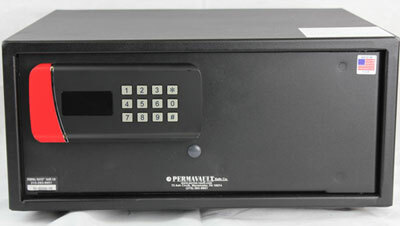 PV-81816-CS Large capacity hotel guest safe. Equipped with credit card/magnetic card functioning lock. 8″ x 18″ x 16″ 38 lbs. 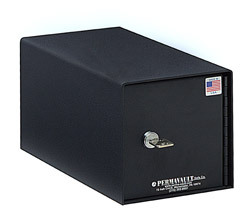 PV-81816-PB Large capacity hotel guest safe. Equipped with digital electronic push button code. 8″ x 18″ x 16″ 38 lbs. 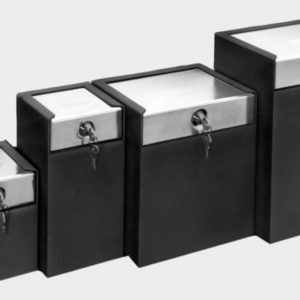 PV-81816-CSPB Large capacity hotel guest safe. 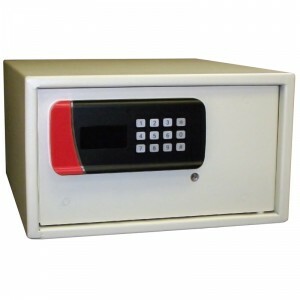 Equipped with credit card/magnetic card functioning lock and digital electronic push button code. 8″ x 18″ x 16″ 38 lbs.